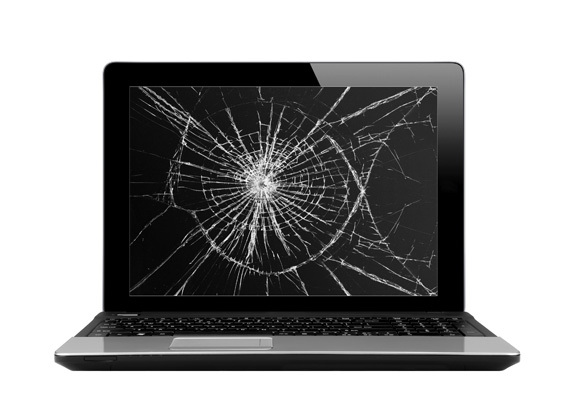 It’s something that happens to us all- we find that something has gone wrong with our laptop, however careful we might have been with it, and need to get it fixed. But how do you choose the right company for the job? There are plenty of companies out there nowadays that will offer to fix your laptop for you, but not all of them can be trusted to do a proper job of it. That’s why we’ve made this handy checklist of what to look out for! Firstly, you’ll want to make sure that your chosen company has the right credentials. While a newly founded company may very well have the best intentions and be able to carry out effective laptop repairs, chances are they are just s omeone looking to make a quick buck with only the most basic knowledge of laptop repairs. Check to see how long they’ve been around- the longer a company has been in business, the more trustworthy they are. Secondly, see what other people have been saying about the company. It’s easy to do this nowadays with just a simple online search, as people are always keen to share their experiences with companies, good and bad. You can give a company with just a few negative reviews the benefit of the doubt- any more than this, though, and you should hear alarm bells ringing. Finally, think about how much you are willing to spend, and whether you can afford the necessary repairs that your laptop will require. While it might only be a minor fault that needs to be repaired, you could find that it’s something more major- which will mean a bigger bill as a result. Take a look over a company’s pricing system before you make your final choice, so that you know you’ll be able to afford whatever needs to be done. Where to get your laptop repaired in Perth? Here at Computer Mechanics, we have all the necessary know how needed to get your device back into top condition. Whatever has happened to it, we’ll get right to work to get the problem solved, fast. You can rest assured that your laptop is in safe hands with us, so if you’re looking for reliable, affordable laptop repairs, give us a call today!